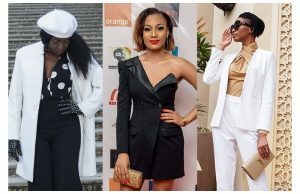 In an increasingly crowded field of actresses-turned-entrepreneurs, Lucie Memba certainly knows she has to be ranked on top someday, having just opened her first fashion store called La Fée Lucie (in english, The Fairy Lucie), at Bonapriso in Douala. 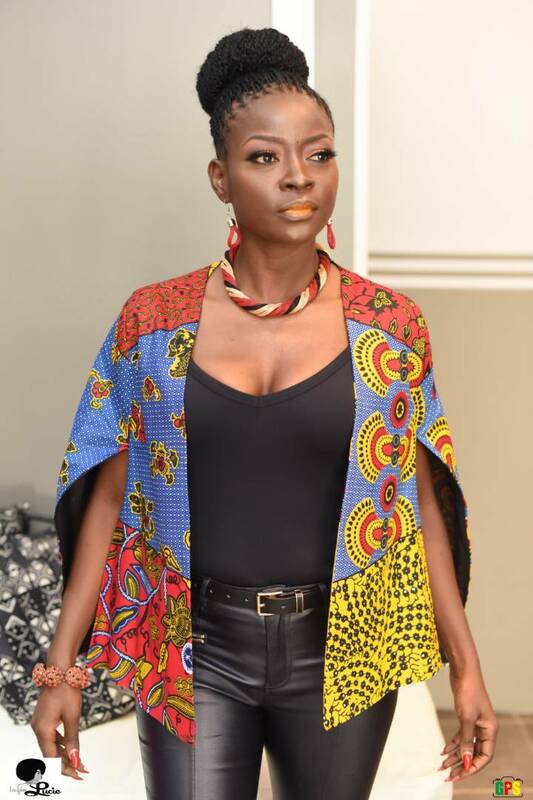 The famous actress and now businesswoman went for an Ankara inspired collection all in the bid to respect and encourage African women to wear their own. La Fée Lucie boutique is a petite exortic space fitting to every woman with a sense of style. It broods class yet affordability and it’s quite relaxable to everyone who steps in. The store features simple yet rich locally made outfits alongside amazing Western designs. 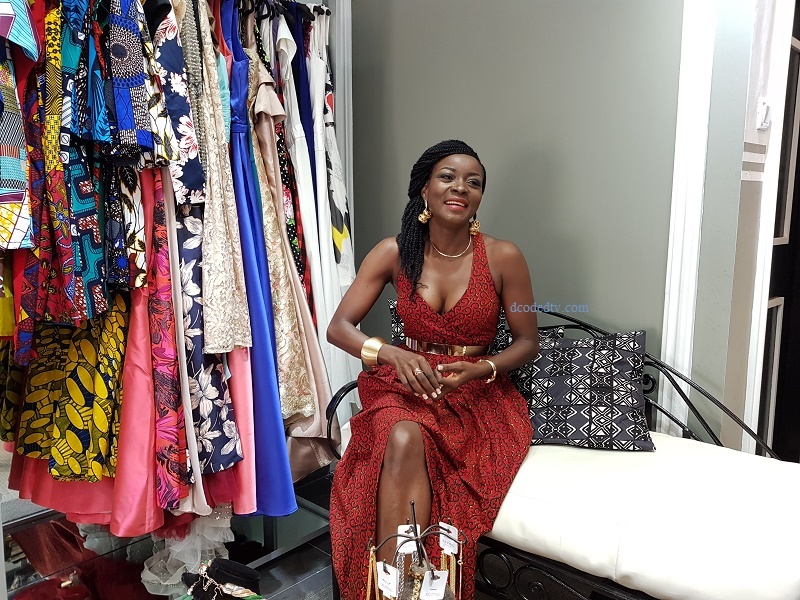 That’s not all, Lucie made sure to accompany the clothes with mind blowing accessories including, jewelries, makeup items, perfumes and Ankara made purses, shoes and jackets. Is there anything you won’t find at La Fée Lucie? 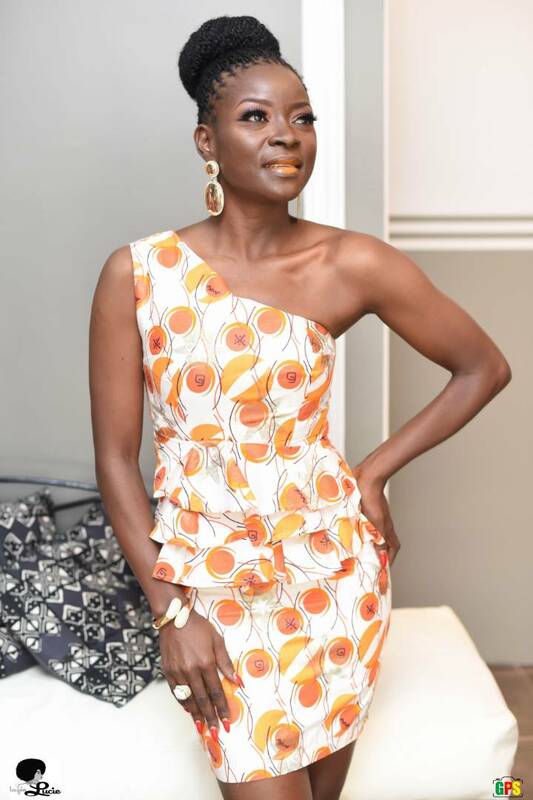 For now, though, the award winning actress’ focus is on Douala and her new pop up store but she hopes for growth and expansion in the near years to come. 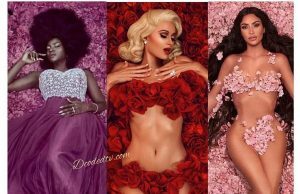 However, she still has her acting and film production crafts going for her but what a great way to venture into another business. “The Fairy Lucie has taught me that life is an eternal beginning and above all that the essence is not in stubbornness but in the ability to start over. Thank you to all those people who are ready and has helped me to relaunch this activity. ,” says Lucie. 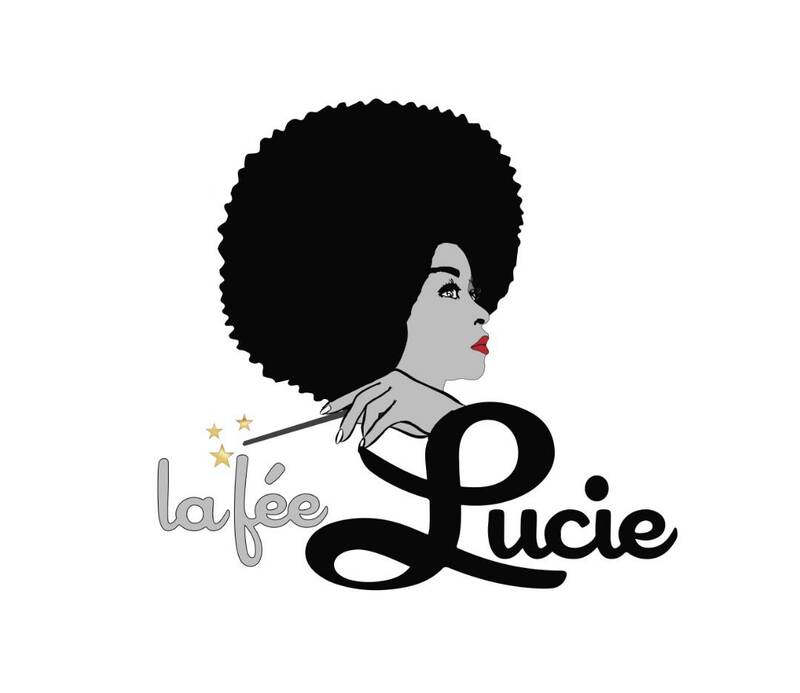 ‘La Fée Lucie‘ is located at Paul Monthe Street (near Maza Plaza) at Bonapriso, Douala. Do go visit soon!